This is a book about the Africa in which we grew up, the Africa, which we know. It describes the Africa that has gone away, like clouds passing over the land. In this book, Madam Linda brings out a beauty that belonged to an Africa that used to be. 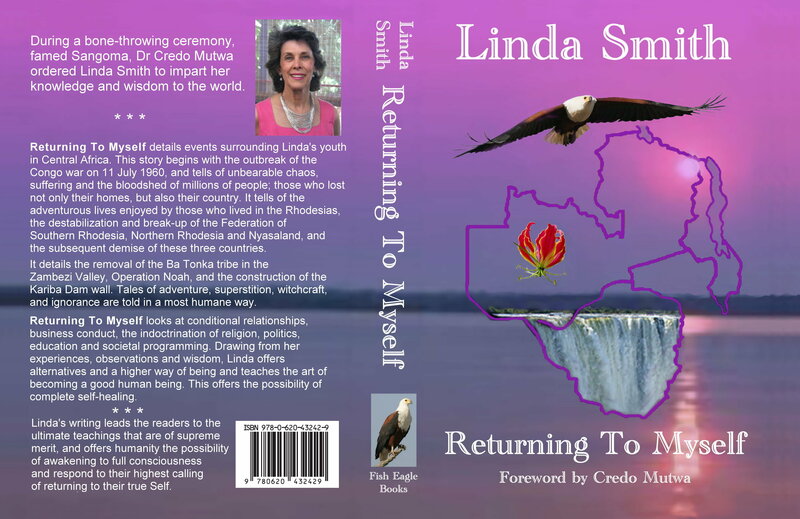 This book that Madam Linda Smith has written is a book that will live for many years. It is written by someone whose eyes are wide open, whose mind remembers. This book reveals many things that should be of interest to people who wish to know about Africa. It is not just a book about history, a book about what happened when and where. It is a book that reveals important things about this Dark Continent. First of all, let me say that it deeply entertains both the earthly mind and undying spirit within all of us. It is book of a kind that would never be written again. It speaks to the heart of the poet, the heart of the observer, the heart of the lover of nature, the heart of the lover of people. This book is for those who want to understand Africa and look beyond the curtain to what once was. Be prepared to smile, be prepared to be angry, and be prepared to weep. This is a book that looks behind the scenes and records the events that affected millions of people of all tribes and races. There are those who want us to forget Africa’s turbulent past. There are those who want us to forget the misery and bloodshed of this troubled, beautiful continent. Happy is the soul of the poet, who like this young lady, brings back the romance and the beauty that once was our country. This is a book for caring, thinking people. I cannot recommend this book more. 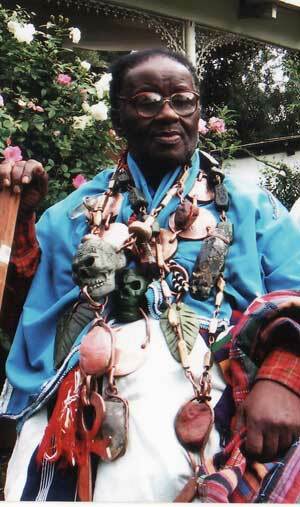 Africa’s highest Sanusi (oldest form of traditional healer), ‘Nyanga (healer) and Sangoma (diviner or priest).